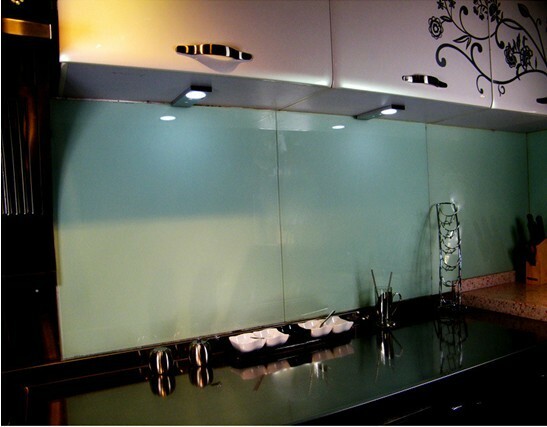 Led cabinet light with IR Sensor 01 manufacturers,Led cabinet light with IR Sensor 01 exporters,Led cabinet light with IR Sensor 01 suppliers,Led cabinet light with IR Sensor 01 OEM service. 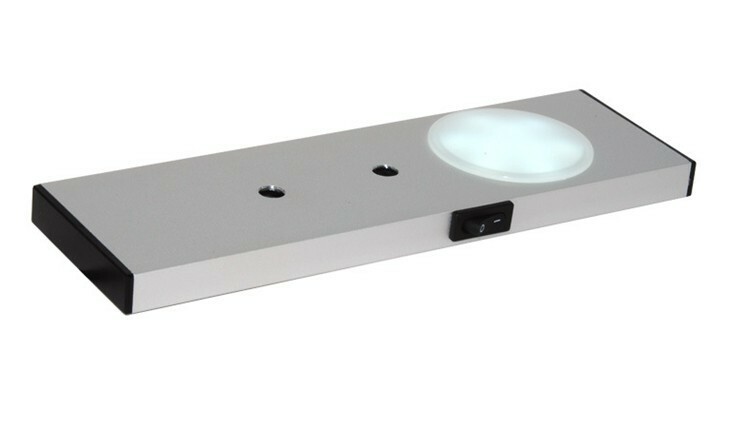 Product: LED under cabinet light with IR sensor. 3. No UV and radiation.